Aaron Judge has high expectations for the Yankees. New York set an MLB record by blasting 267 home runs in 2018. Judge, the fourth-year Yankees star, thinks the team will hit even more this season. Yankees outfielder Brett Gardner, who belted two home runs in the Yankees spring training game Sunday, said he agreed with Judge. 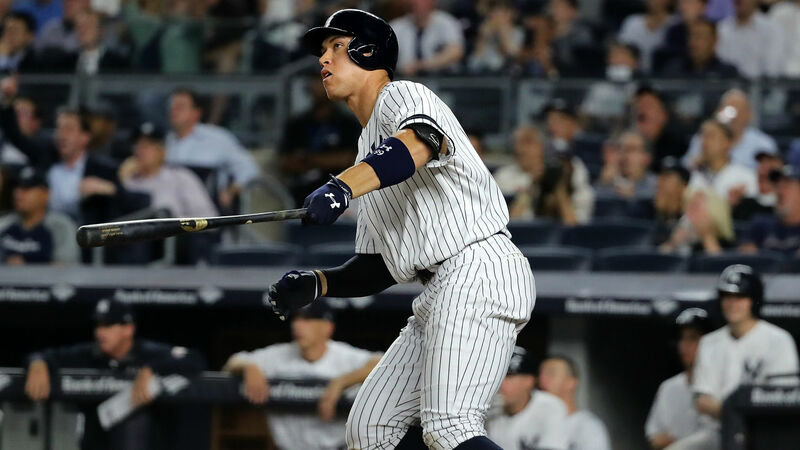 Judge, a two-time All-Star, slashed .278/.392/.528 in 112 games in 2018. He tallied 27 home runs and 67 RBIs. Who is Khabib Nurmagomedov’s wife, how many kids does he have and where do the couple live?